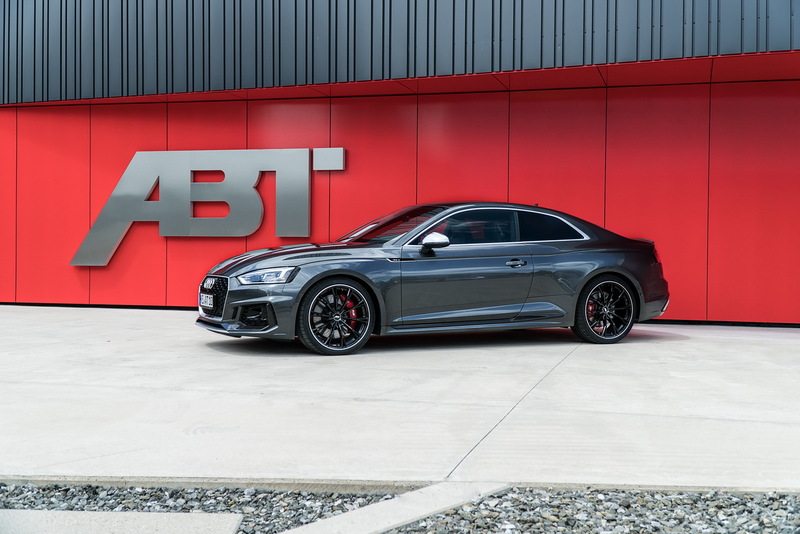 After taking the stock Audi S5 close to the RS5’s territory recently, ABT is now offering a power bump for the BMW M4 and Mercedes-AMG C63 S Coupe competitor as well. 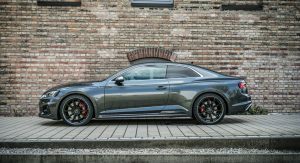 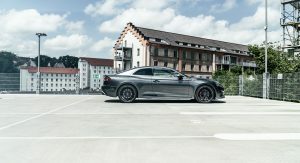 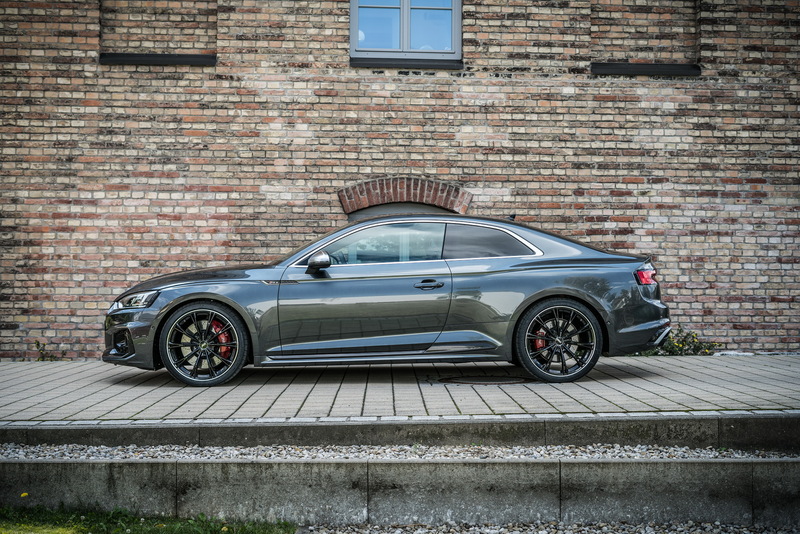 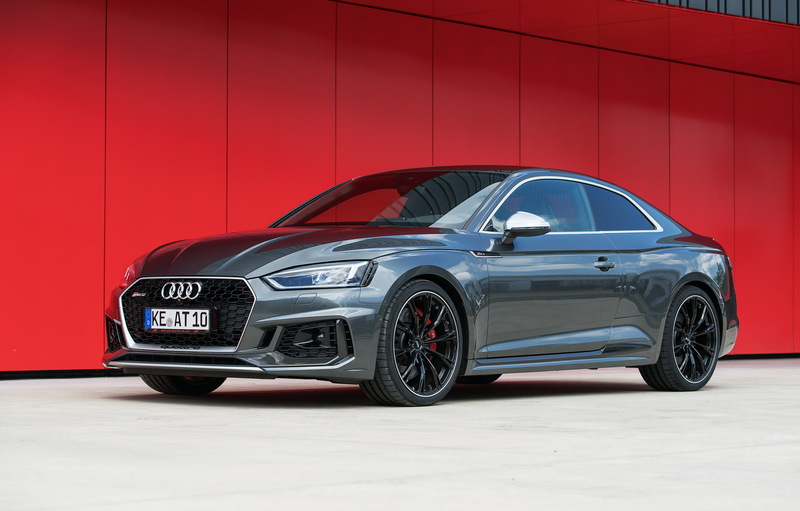 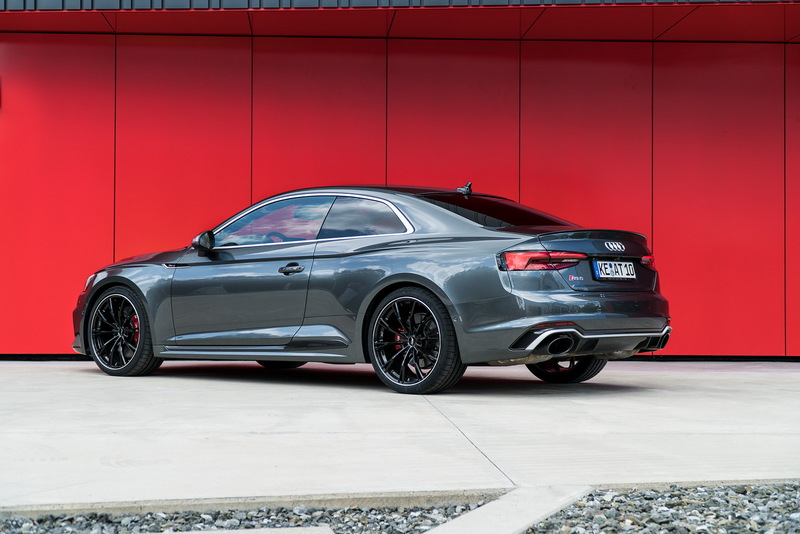 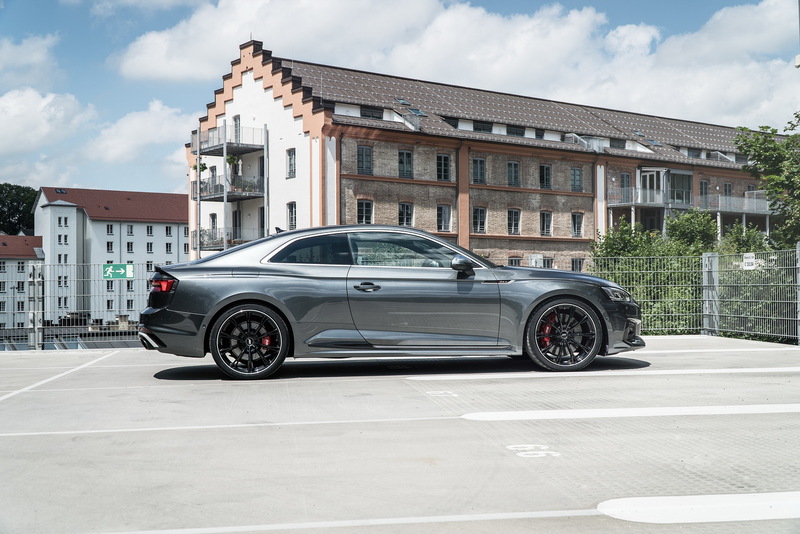 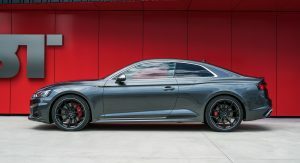 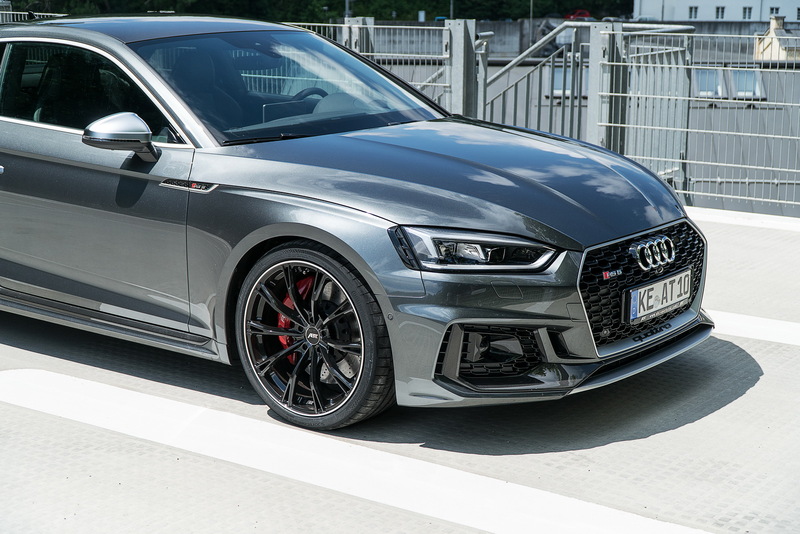 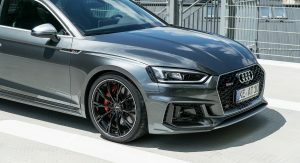 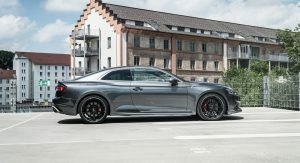 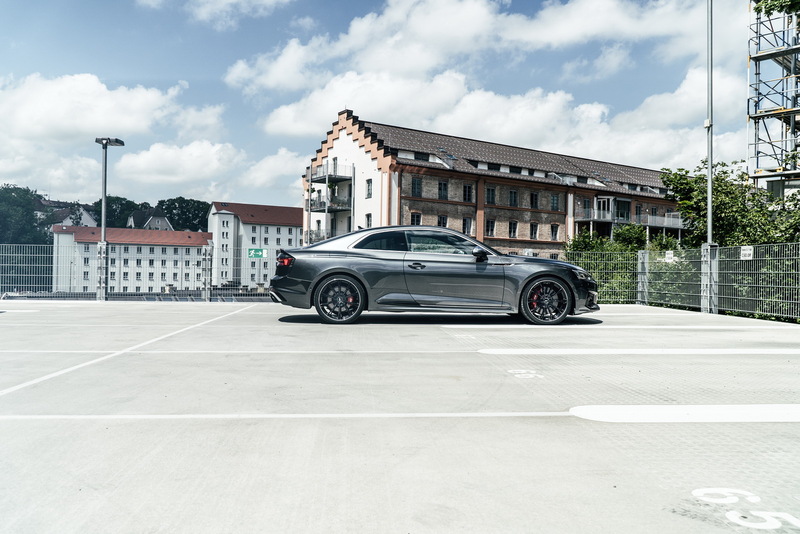 Work includes a new performance package, which increases the power of the 2.9-liter twin-turbo engine of the Audi RS5 Coupe from 450PS (444hp) and 600Nm (443lb-ft) of torque, to 510PS (503hp) and 680Nm (502lb-ft) of torque. 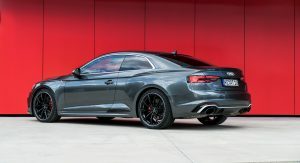 The tuning company isn’t willing to disclose the new 0-100km/h (62mph) sprint just yet. 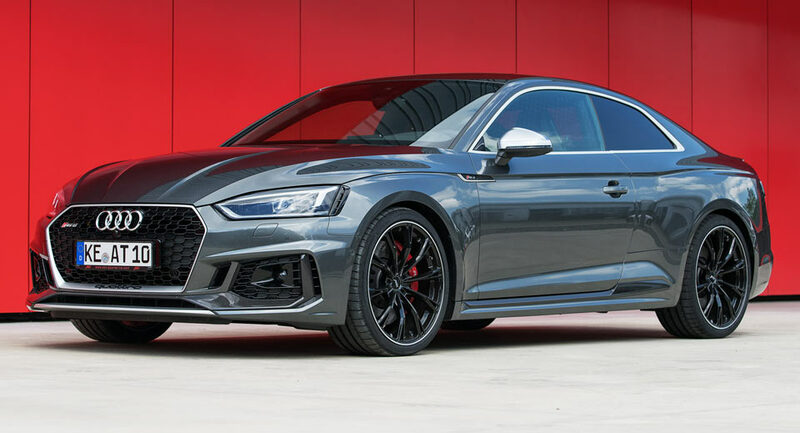 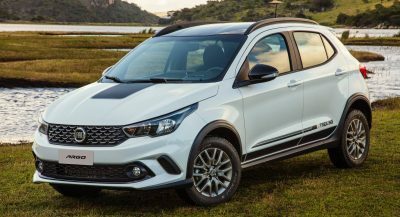 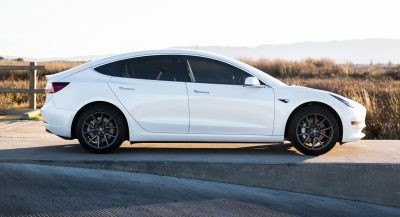 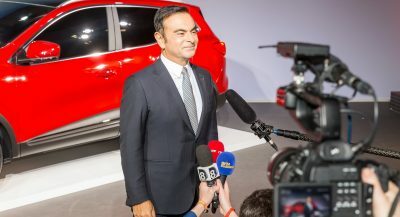 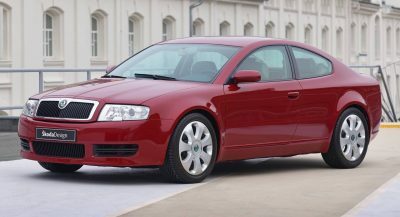 However, the stock car needs just 3.9sec to do it, and it will gladly accelerate up to an electronically limited top speed of 250km/h (155mph), or 280km/h (174mph) with the optional R5 Dynamic Package. 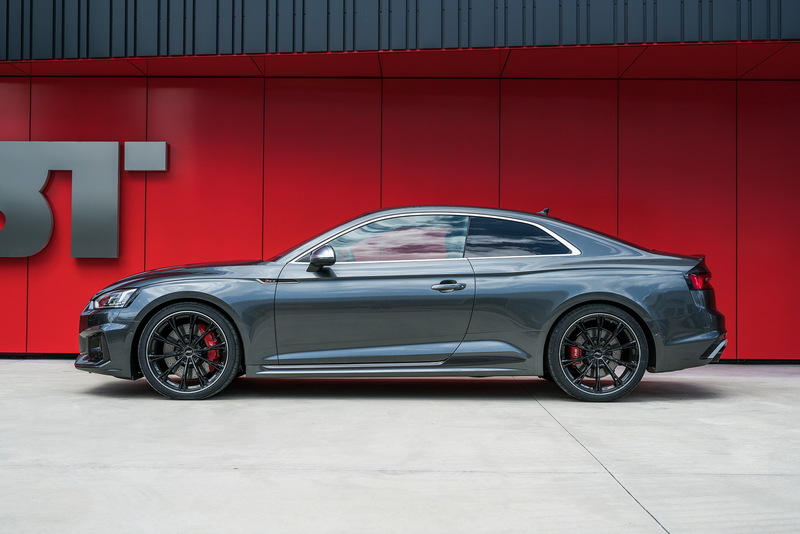 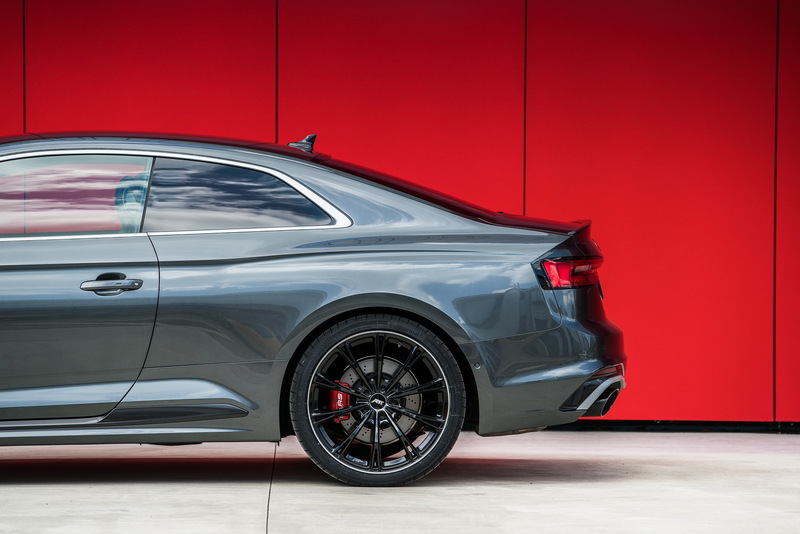 The Audi RS5 can also be equipped with a range of 20-inch alloy wheels, available in several shades of black and with multiple patterns, all of which can be ordered from ABT as complete sets, with Dunlop or Continental tires. 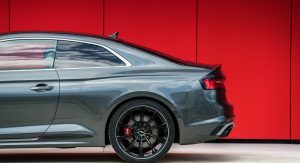 Those looking for more can have the integrated entrance light that uses LEDs to project the tuner’s logo onto the ground. 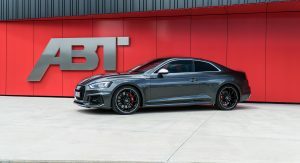 And for their next trick, ABT Sportsline plan on releasing “an even more powerful and limited model”, currently in development. 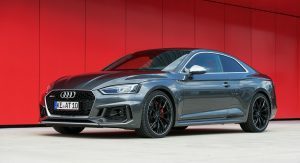 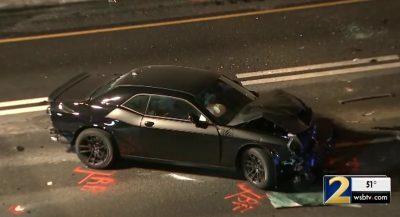 Is it me, or does that nose look like a Mustang and a Subie had a baby?